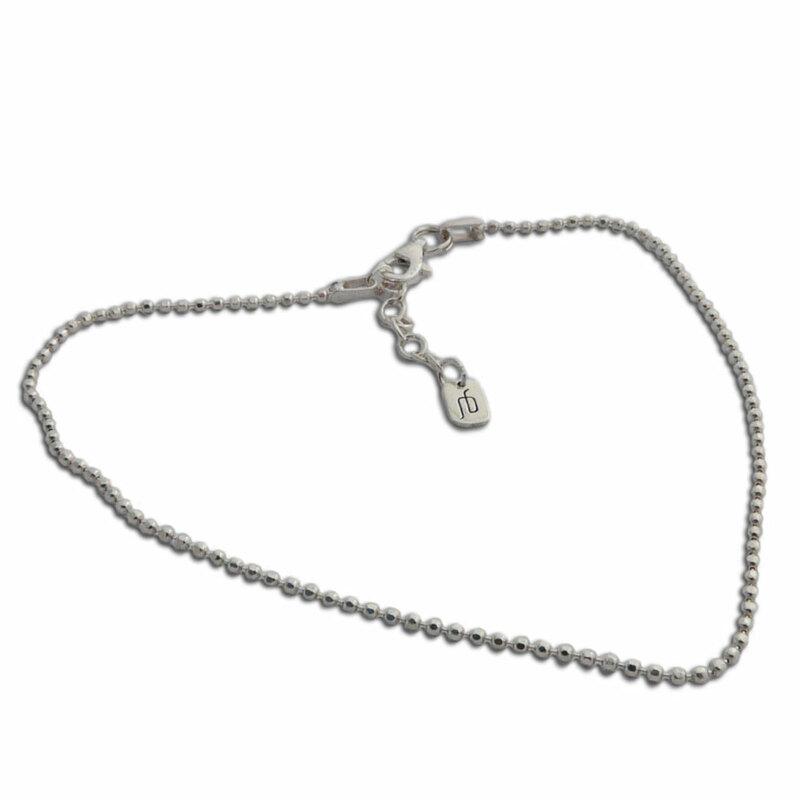 Shimmery diamond-cut sterling silver anklet. 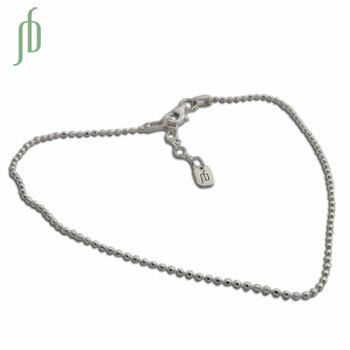 Whether you have small or large anklets, this anklet can adjustable 9-10 inches to fit most sizes. You can wear it on it's own for a simple anklet or with a charm to add your own flair. Compatible with our charmas, good karma charms. Sterling silver lotus cut-out charm. The little lotus pendant is part of our charmas line and a mini version of Shanti Boutique's popular enlightenment lotus designs. It is a 1.4 cm charm with a lobster clasp to make it easy add to your charm bracelet or necklace. Bestselling Sterling Silver Sprial Hoops look great for every occassion. 4 cm. The spiral is a very unique symbol spanning spirituality, mathematics and nature.